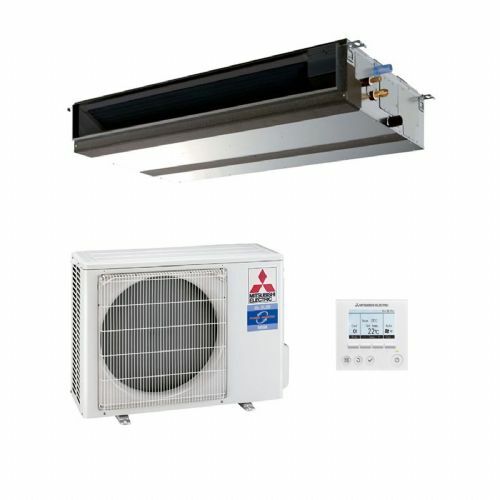 The Mitsubishi Electric air conditioning range of PEAD standard inverter concealed ducted heat pump units start at 3.5kW, and large capacity cooling/heating at the top end of the range of 14.kW. 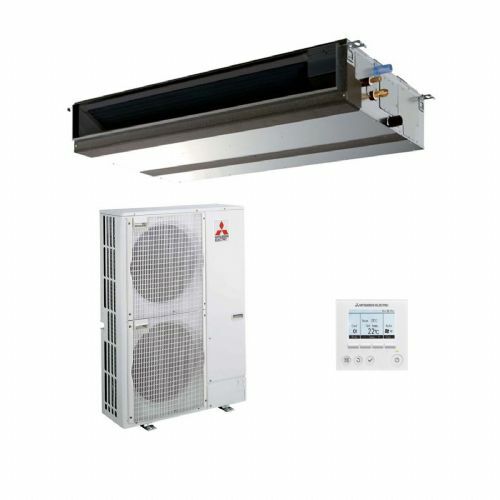 The Mitsubishi Electric air conditioning range of PEAD ducted air conditioning heat pumps are ideal for commercial and residential applications, ideal for concealed cooling and heating and multiple area applications or irregular shaped rooms. 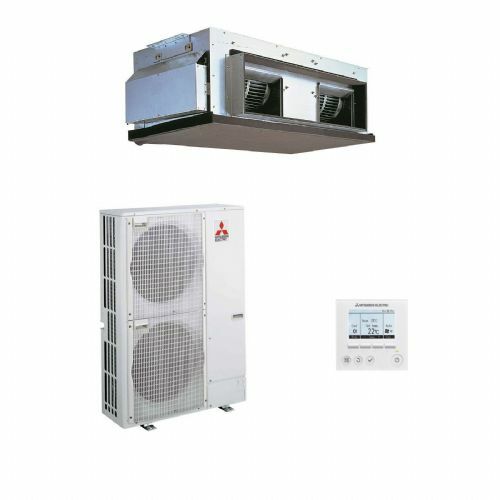 The PEAD ducted air conditioning units are of robust construction, and are fitted with large diameter fans for optimum air volume, whilst maintaining low sound levels. 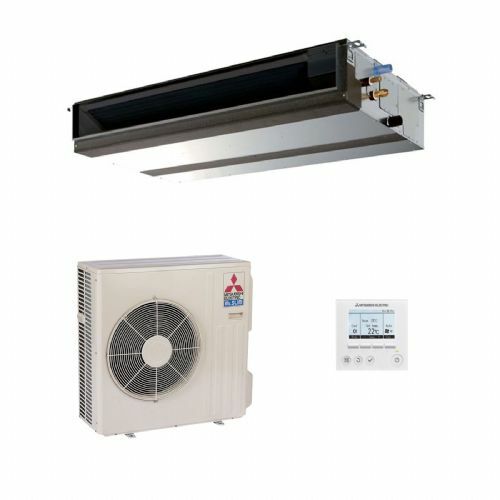 This range is ideal for small to medium sized commercial buildings such as offices, shops and restaurants.